Make your next cocktail event the main attraction showing up in the Adam Lippes™ Silk Crepe Sculpted Mini Dress. 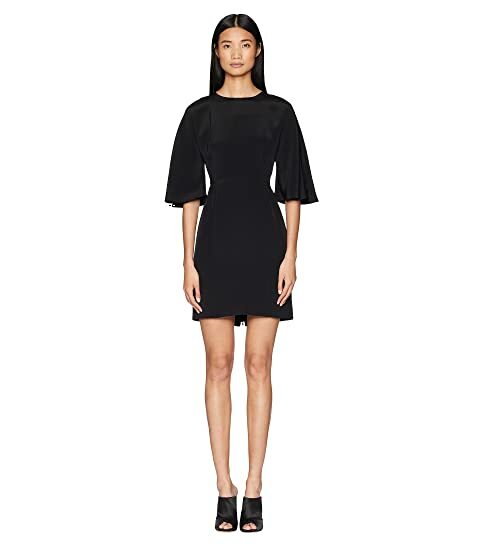 We can't currently find any similar items for the Silk Crepe Sculpted Mini Dress by Adam Lippes. Sorry!